We invite you to join Breast Cancer Action for a benefit sneak preview of the hard-hitting and timely documentary Pink Ribbons, Inc. featuring BCAction’s former Executive Director Barbara Brenner. 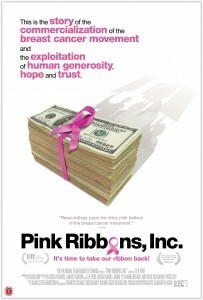 Pink Ribbons, Inc. tells the story of the ubiquitous pink ribbon campaigns and the commercialization of the breast cancer movement. Come and be empowered to Think Before You Pink®. Partnership opportunities are available for individuals, business and groups. Click here for details. If you would like to make an in-kind donation for the event, please click here. Group tickets are available with preferred seating. 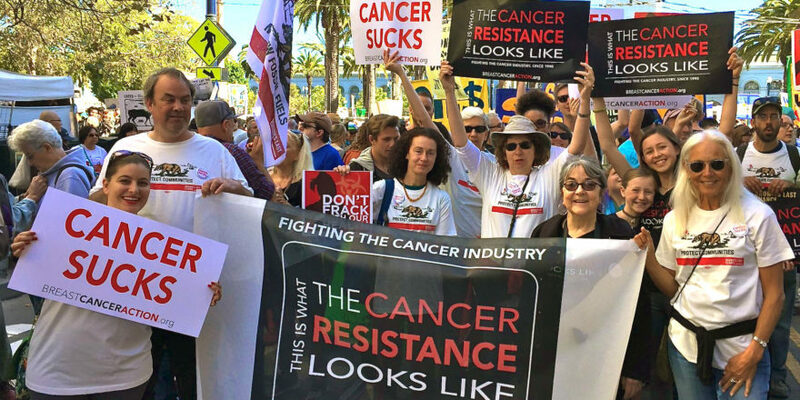 For more information, please contact us at ccarmody@bcaction.org or by calling 415-243-9301×22.